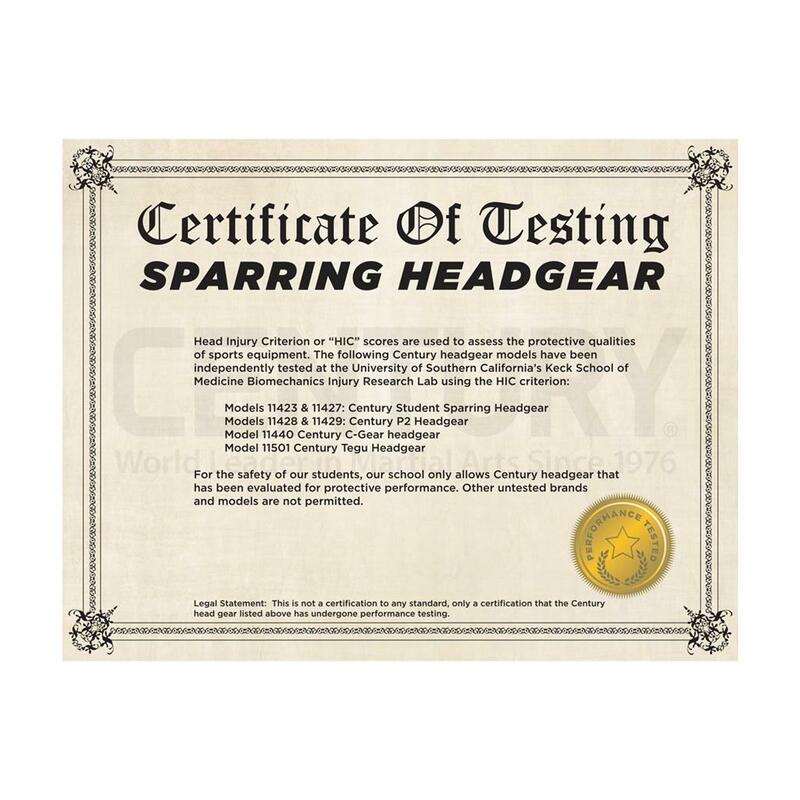 Machine washable karate sparring headgear. 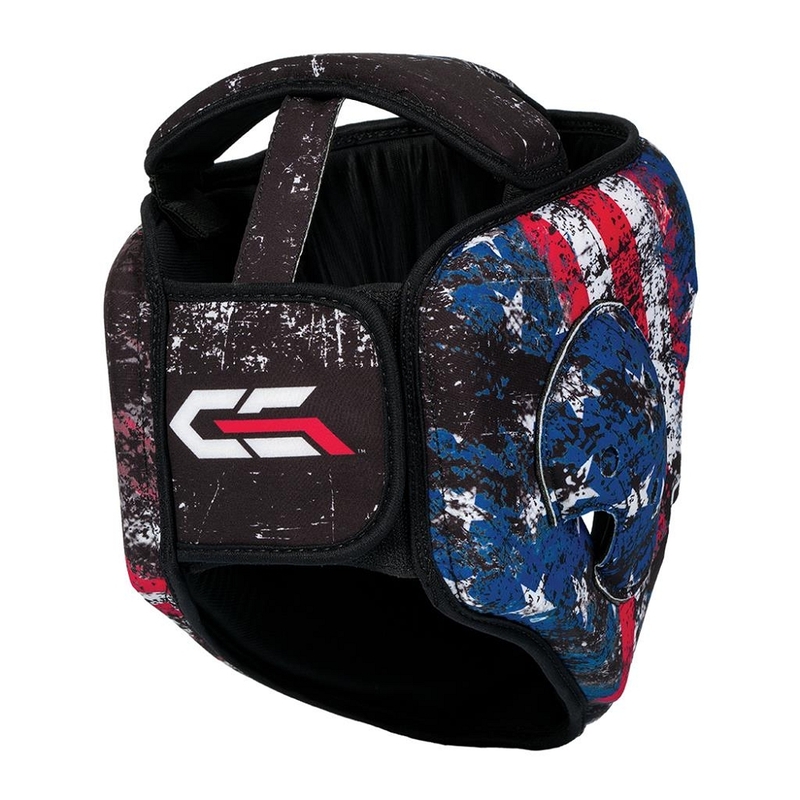 Red white and blue patriotic design. 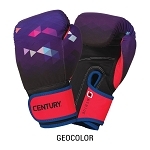 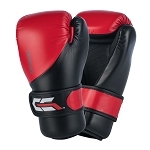 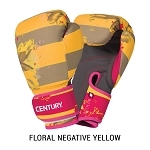 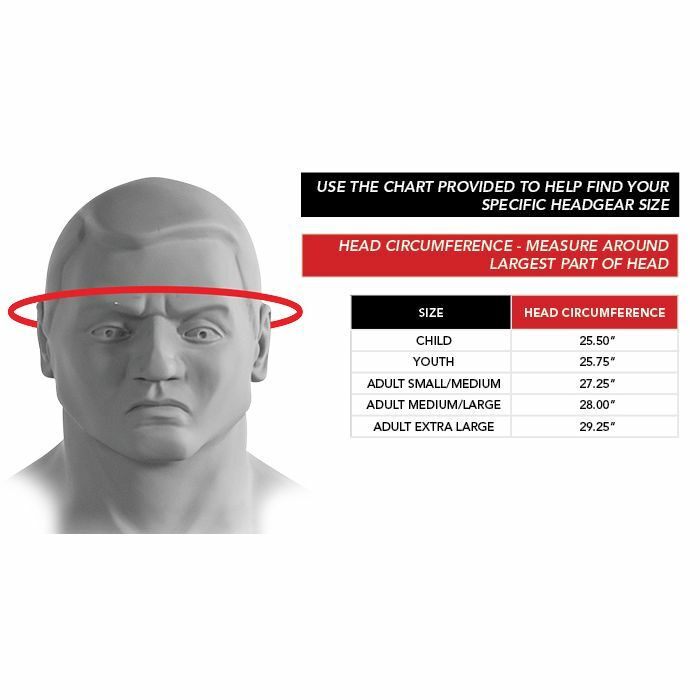 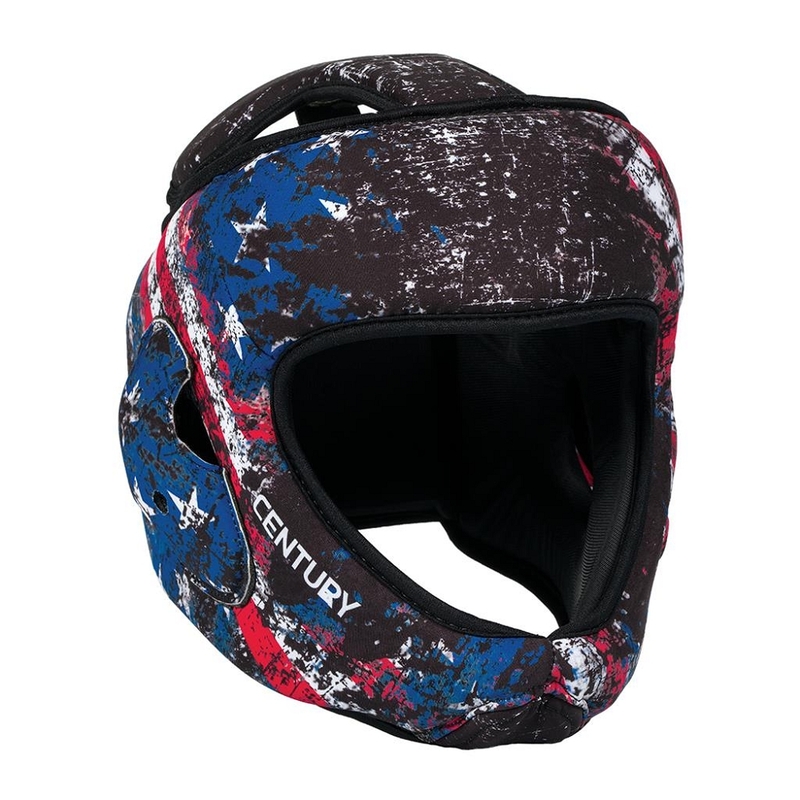 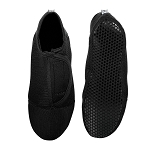 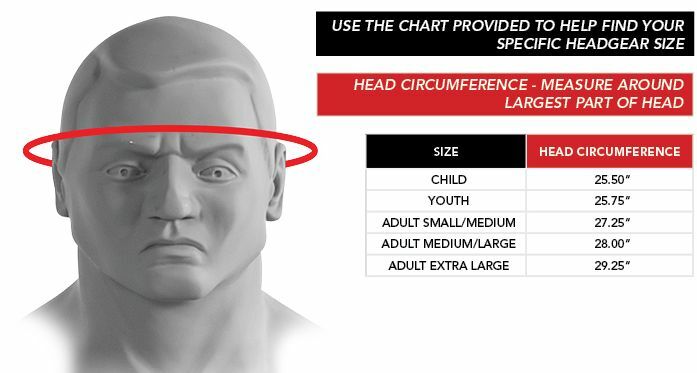 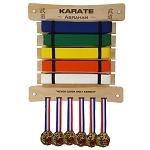 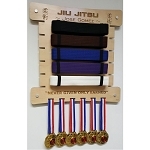 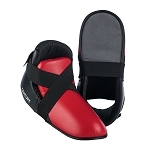 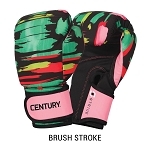 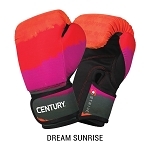 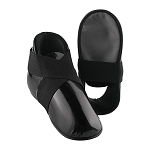 Comfortable open-face headgear, designed for high-level sport karate competition, Machine washable and dryer safe.